Armament one 3"/50 gun mount, and two .30 cal. machine guns. Propulsion one 400shp Fairbanks-Morse diesel engine, one shaft. The second Linnet (AM-76), formerly Georgetown, was built by Bath Iron Works, Bath, Maine, in 1928, acquired by the Navy 4 September 1940; and commissioned 3 March 1941. Assigned to the Mine Warfare School, Yorktown, Va., Linnet engaged in experiments and training in the intricacies of mine operations. 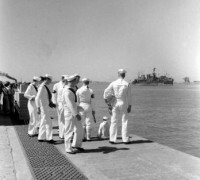 Upon completion of training in the spring 1942, the minesweeper sailed to join Fleet operations in the South Atlantic. Based at Recife, Brazil, Linnet played an important role in harbor clearing operations to permit the free movement of ships from that port. 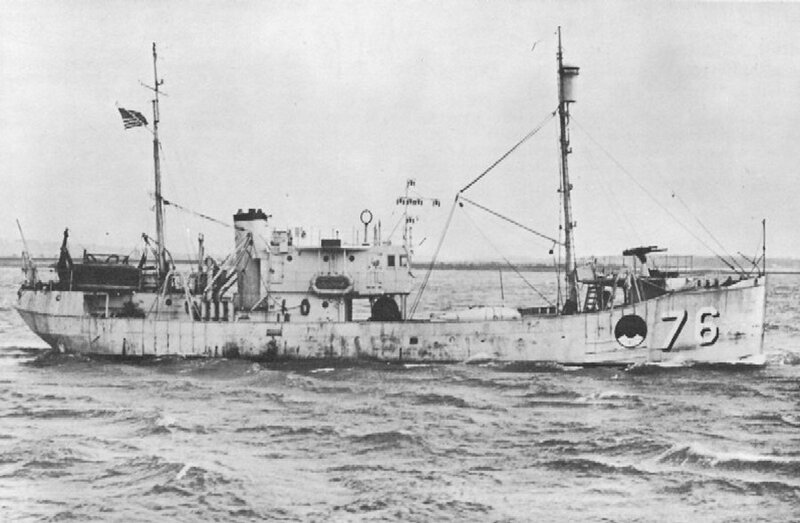 She regained in Brazilian waters until 22 February 1944, when she sailed for Norfolk, arriving there 17 March. Linnet was reclassified IX-168 on 20 April for possible use as a small cargo ship. 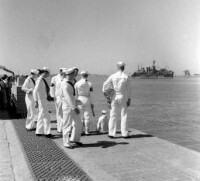 Plans were changed, however, and she was decommissioned at Boston 18 December 1944. Linnet was returned to WSA 31 July 1945.